Wayne's World- The Official Blogspot of Wayne Royale: WAYNE ROYALE'S MIXXCITY RADIO PRESENTS NEW MUSIC BY SWIZZ BEATZ- UP IN THE CLUB FEAT. LIL WAYNE! 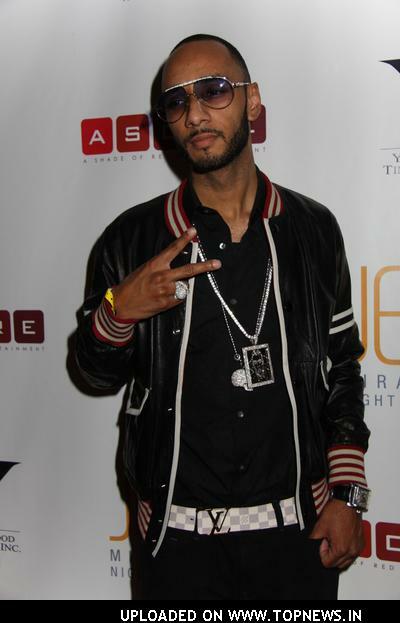 WAYNE ROYALE'S MIXXCITY RADIO PRESENTS NEW MUSIC BY SWIZZ BEATZ- UP IN THE CLUB FEAT. LIL WAYNE! Check it out new music by Swizz Beatz- Up In the Club ft. Lil Wayne. More new music from Swizz coming off his third album, Life After the Party droppin this year in 2009! It's showtime!! !